Whether you are a mommy that is always on the go or a fashionista with all the time in the world, we all have days when we don’t have a lot of time to get ready. Usually, it’s our personal care and makeup routine that is the most time consuming. 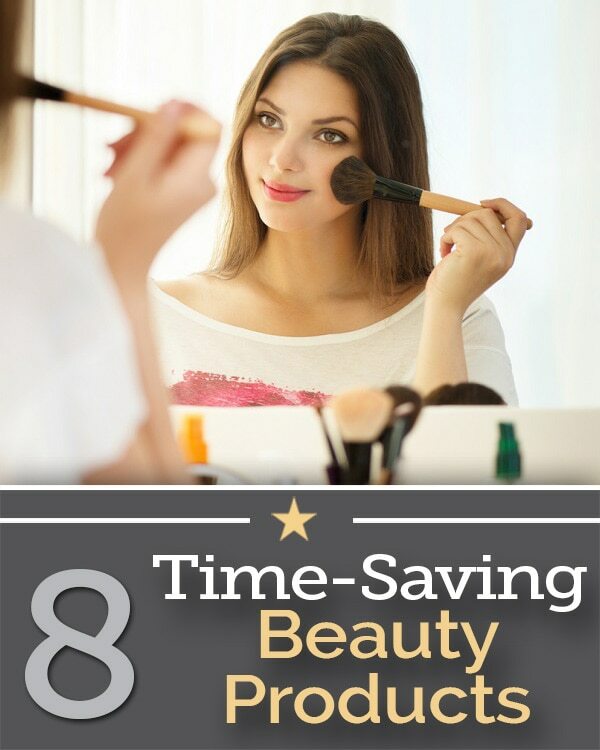 Check out this list of 8 time-saving beauty products that also save space and are easy on your wallet. 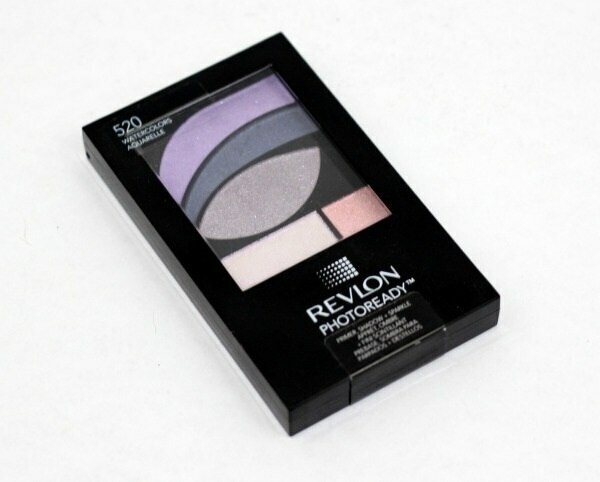 The Revlon PhotoReady Primer + Shadow palette contains everything you need for a quick eye look all wrapped into one palette. It contains a shadow primer to make your look last as long as your day, three well pigmented, silky smooth shadows, and one shimmer topcoat to give your eye look a sparkly finish. Thanks to Sally Hansen, it only takes 60 seconds to have a fully dried opaque manicure. The Insta-Dri Nail Polish gives you full color in one coat and features the perfectionist brush for a flawless manicure. 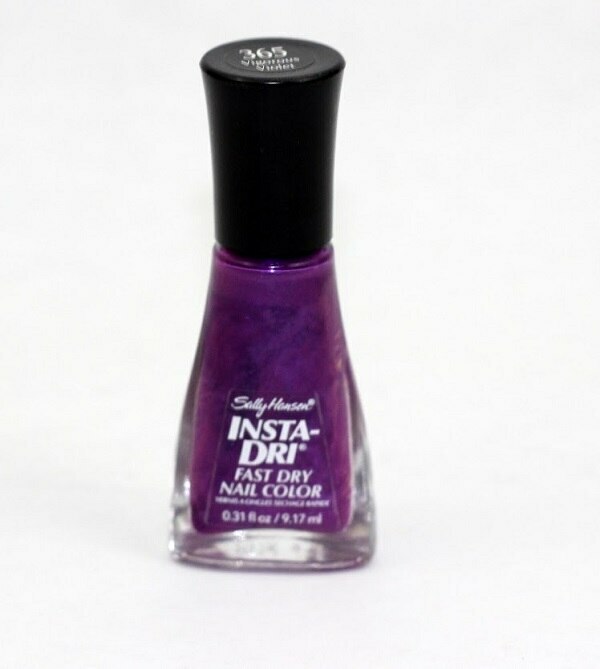 The polish comes in a variety of colors, with the darker purple tones being some of my favorites. 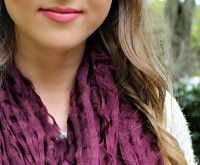 So you don’t have much time to apply makeup, but you don’t want to run out the door completely bare faced. Well NYX Cosmetics has you covered, literally! The Wonder Pencil conceals flaws and blemishes, lines your lips to make your pout last longer, and brightens your eyes around the waterline. This pencil, which can be used all over your face, comes in light, medium and dark shades. You need a lip product that is pigmented like a lipstick, glossy like a lip gloss but lasts like a lip stain, and that’s exactly what the Milani Gloss Stain does. 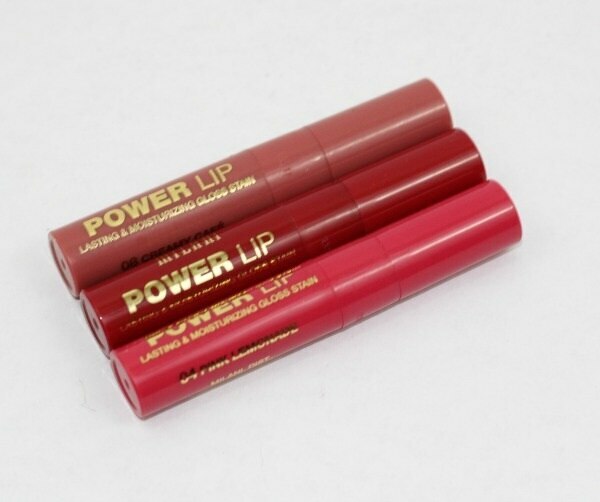 Power lip comes all packaged up in a convenient, click-able pen that can go everywhere you go. There are 8 shades to choose from, so there is one in the bunch made especially for you! 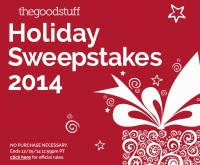 No time to wash, dry and style your hair most days this busy holiday season? No problem! 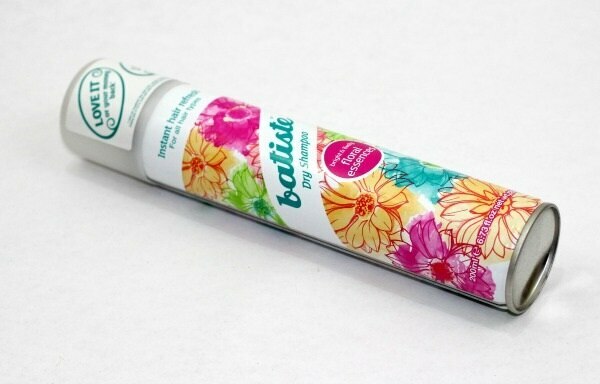 Batiste Dry Shampoo is the quick and convenient way to get fresh, clean, touchable hair in 60-seconds flat. Just spray, brush, style and go! Batiste works great for all hair types, hair colors and hair types. 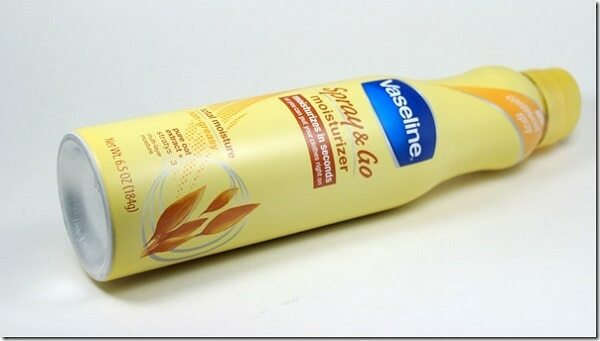 The Vaseline Spray & Go Moisturizer provides fast-absorbing moisture without a greasy feel. This continuous spray gives quick and even coverage all over the body for fast moisturization on the go! Maybelline takes the hassle out of putting your best face forward. The Maybelline Dream Fresh BB Cream combines moisturizer, concealer, sunscreen and blemish fighter all into one handy tube. Apply with your fingers or your favorite brush like the pros. Maybelline Dream Pure BB Cream is available in 5 shades. Coming in with one of the coolest names on this beauty list, NARS The Multipleprovides triple duty and an instant flush of color to the eyes, lips and cheeks. The formula is creamy and well pigmented giving you the honor is creating versatile looks with the same shade. 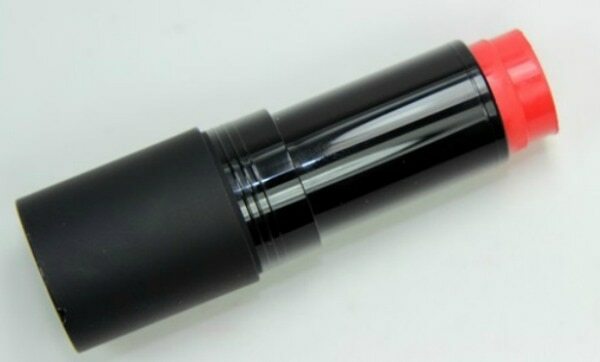 NARS The Multiple is available in 15 shades. Before you purchase any of these on-the-go time-saving beauty products, be sure to check out the money-saving coupon codes below to the stores where these products are available.